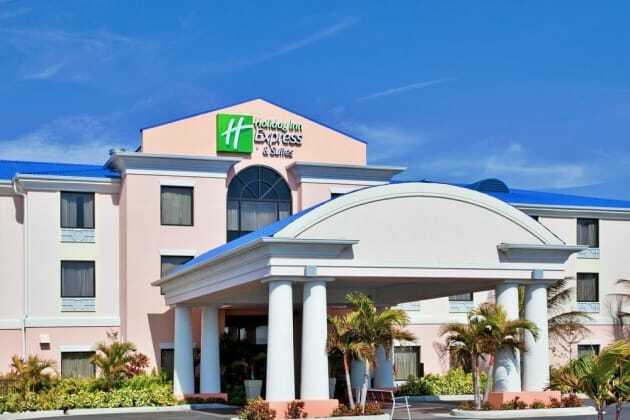 Okeechobee Hotel Welcomes You to the Sunshine StateWhether you're in town for business or to enjoy world-class fishing, the Holiday Inn Express® hotel at Lake Okeechobee is proud to be your home away from home. 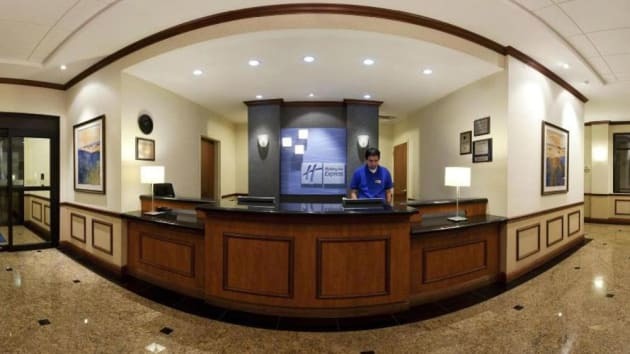 Our Lake Okeechobee hotel's commitment to practical quality lets you rest easy and focus on the reason for your stay.If you've chosen our Okeechobee hotel for business, you can work just as effectively as you can from your office. 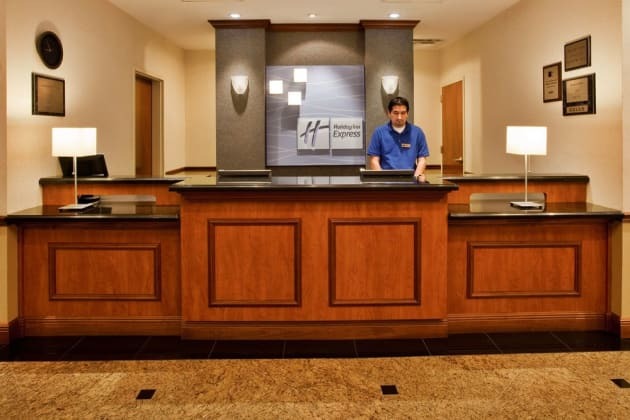 With 1,070 square feet of meeting space available, our hotel is a great place for hosting meetings of all kinds. We also offer a well-equipped business center with copy and print services.If you're visiting for leisure, you're in the right place. As the second largest, freshwater lake in the USA, Lake Okeechobee is the perfect venue to relax and enjoy the great outdoors. Hiking, boating and fishing can be found within walking distance of our hotel. After spending the day in the sun, catch a play at the Okeechobee Community Theatre, or if you're visiting during March or September, experience the excitement of the local rodeo or polo matches!While you stay in Lake Okeechobee, our hotel's wonderful amenities, including free high-speed, wireless Internet access, an outdoor pool and whirlpool, fitness center and the free, hot, full, deluxe Express Start Breakfast Bar, are readily available to you. As the only smoke-free hotel in the Okeechobee area, we make sure that you both rest easy and breathe easy.